Nowak Migration is a dynamic company based in Australia. Our main office (business centre) is located in tropical Queensland, Brisbane. 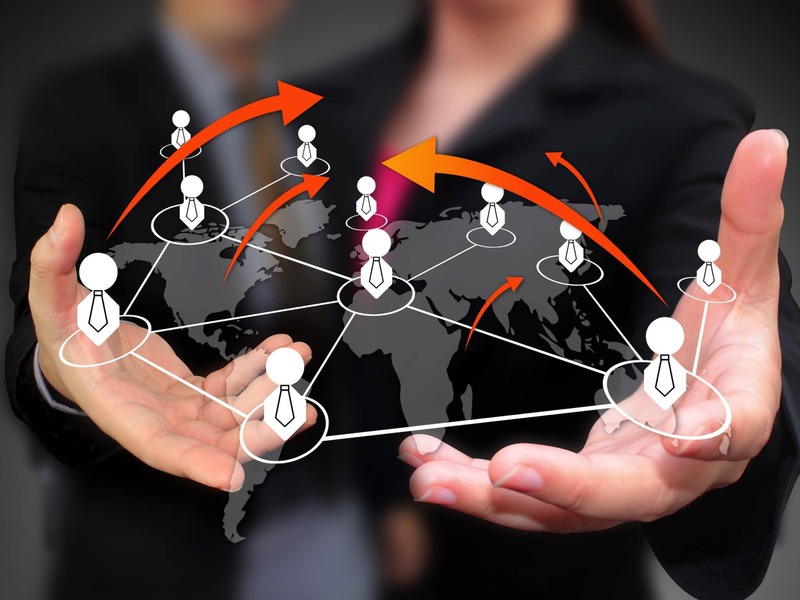 Nowak Migration is connected with representatives & affiliates all around the world. We work with highly motivated individuals & teams of people who are ready for the new challenge. Our migration agency is open to any opportunities that create new connections, builds new networks and brings profitable results. To let us know HOW WE CAN WORK TOGETHER?